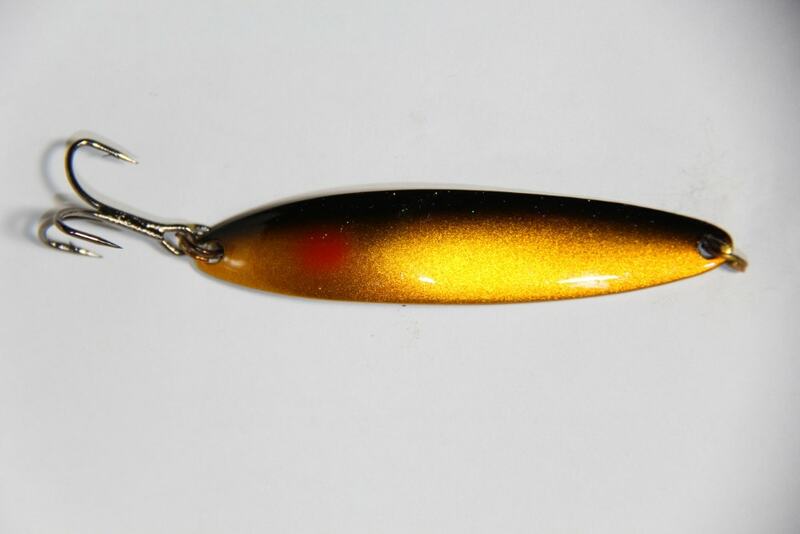 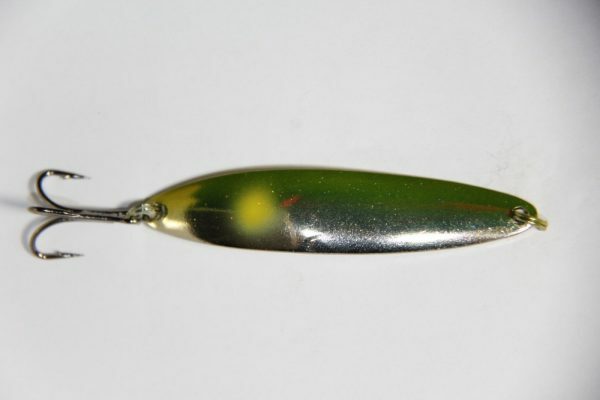 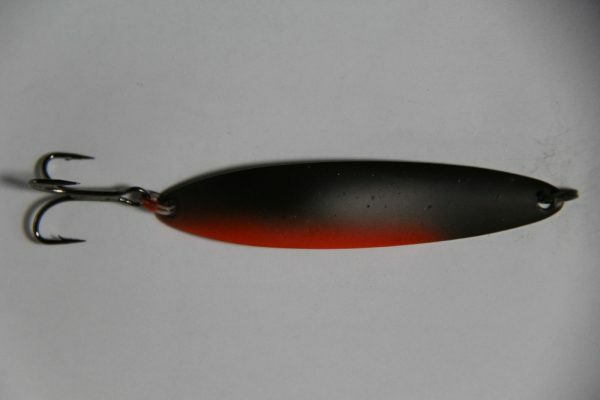 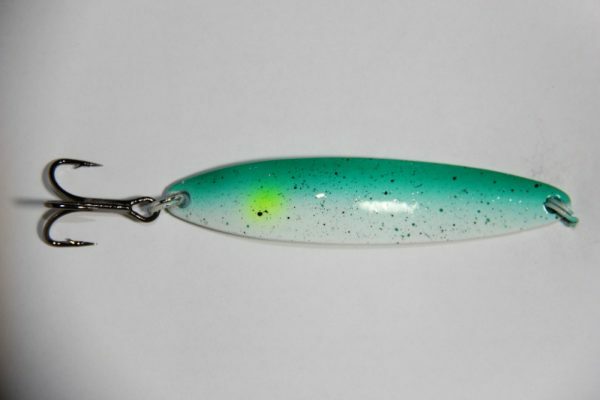 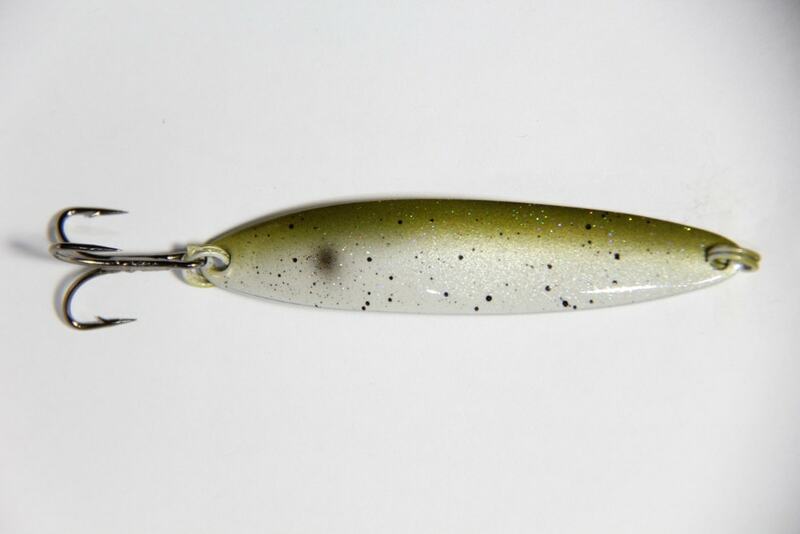 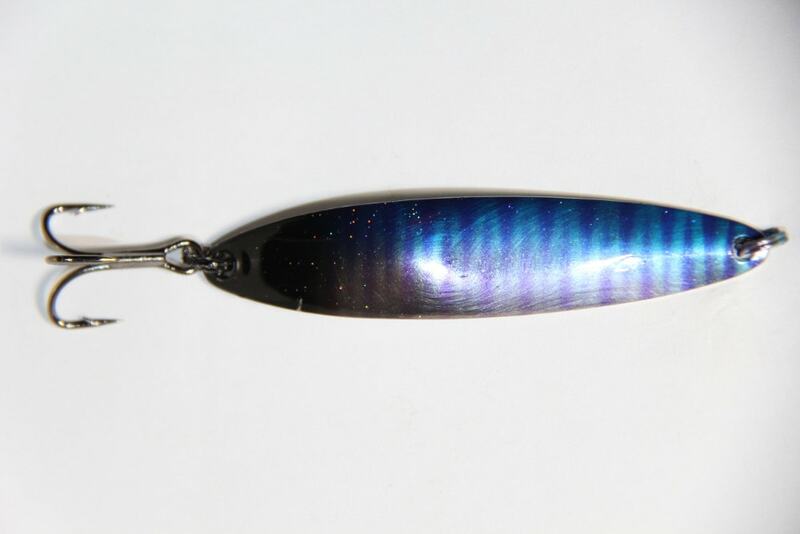 Smak Knives are a jigging spoon lure is designed for both casting and jigging. 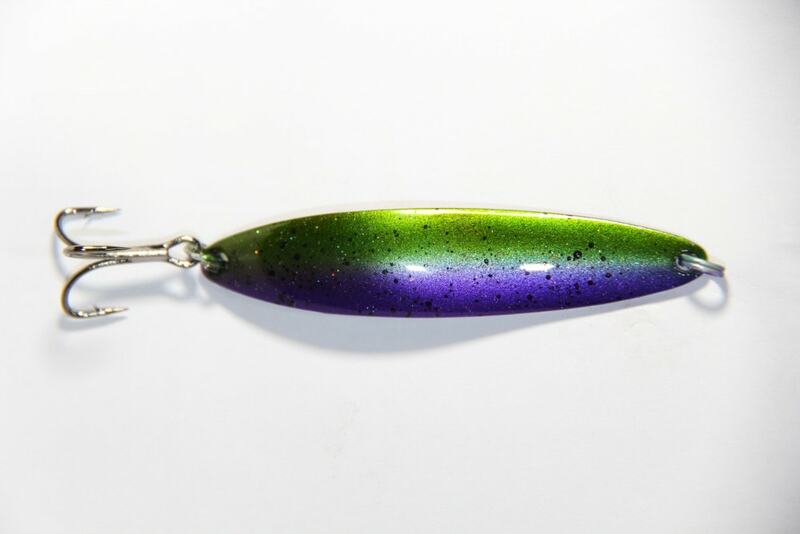 It has a unique fluttering on the drop, making it irresistible to fish. 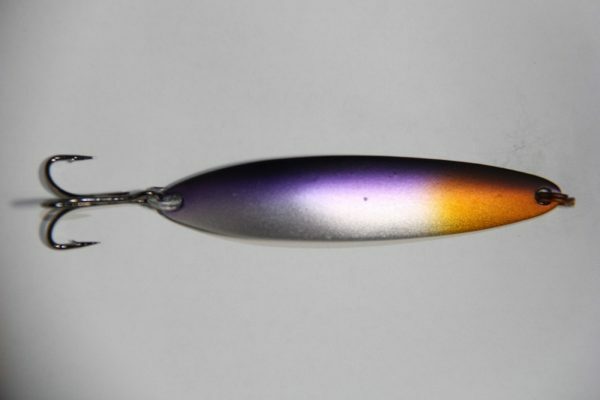 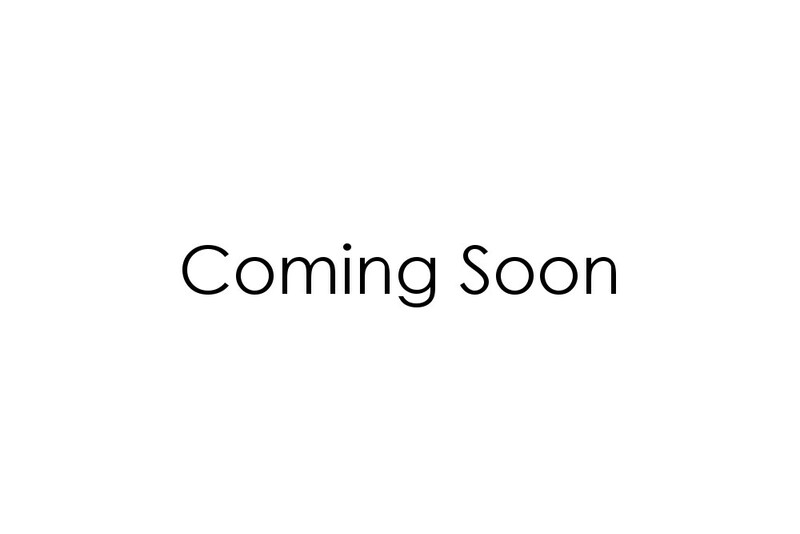 With SMAK’s legendary colour range especially suited to all Australian fishing conditions.